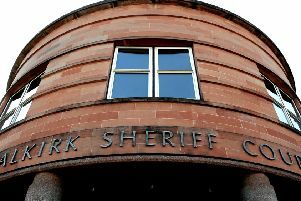 A man has been ordered to carry out further hours of unpaid work after assaulting his former partner. Ewan McGregor (31), 5 Icehouse Brae, Laurieston, admitted pushing his ex on the head at an address in Redding on November 25, 2017. Appearing in court last Thursday, McGregor was ordered to complete at least 60 hours of unpaid work before a review on May 31.